We presently have about 20 designated potters that come under the BMCAC umbrella. 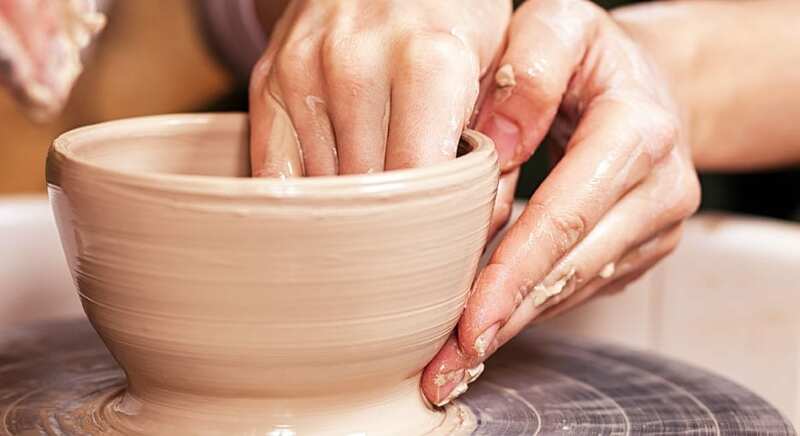 Our group ranges in experience from beginners to fairly experienced potters with tertiary qualifications. 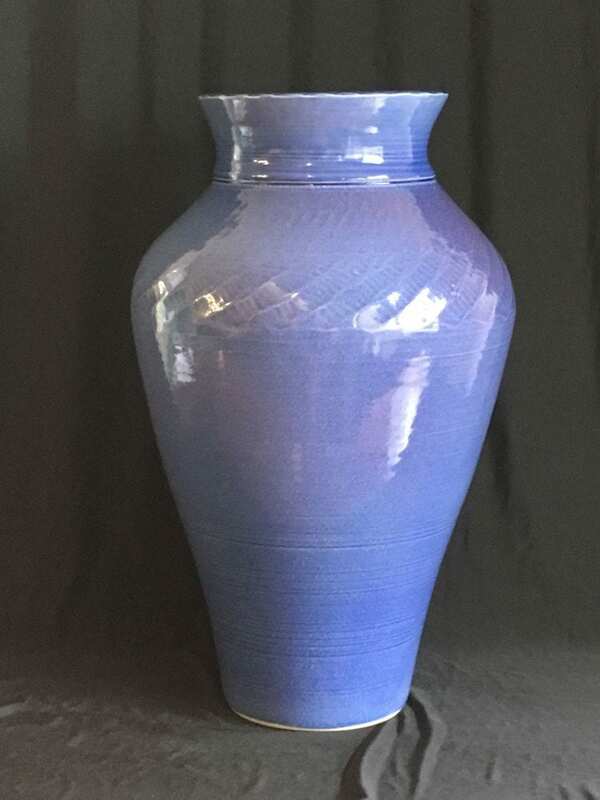 We have a permanent group of members that meet on Monday nights 6:30pm – 9:00pm in the pottery yurt at the Centre. Monday group members pay $5 per visit to help cover electricity costs. 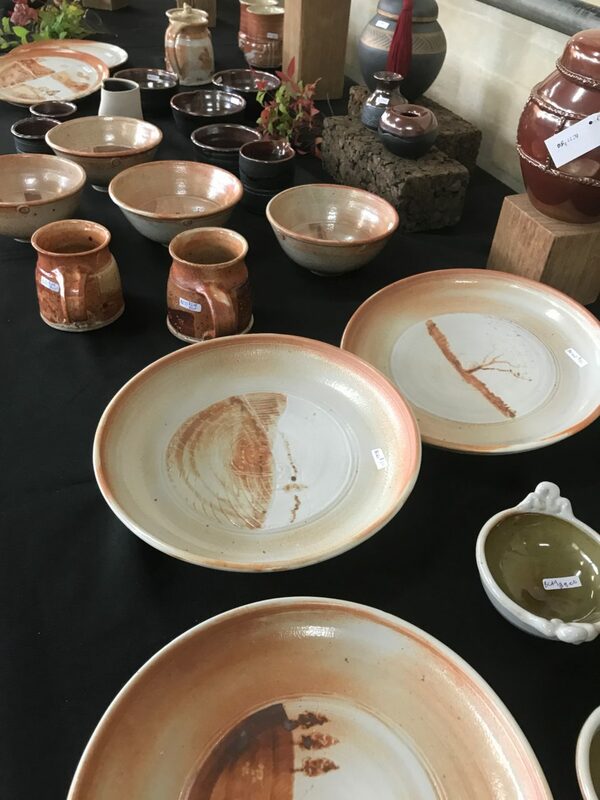 This group is generally potters who have had some experience with pottery and work independently with support and help from each other. This group contains both hand builders and throwers. Newcomers are always welcome – just appear at the door. 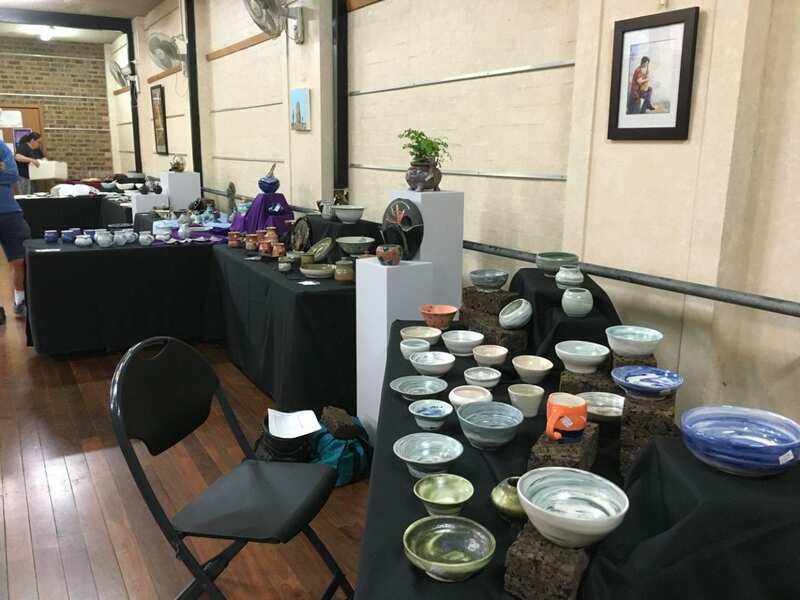 At times this group can get quite large and our room is small, so opening another night for experienced potters is always an option. 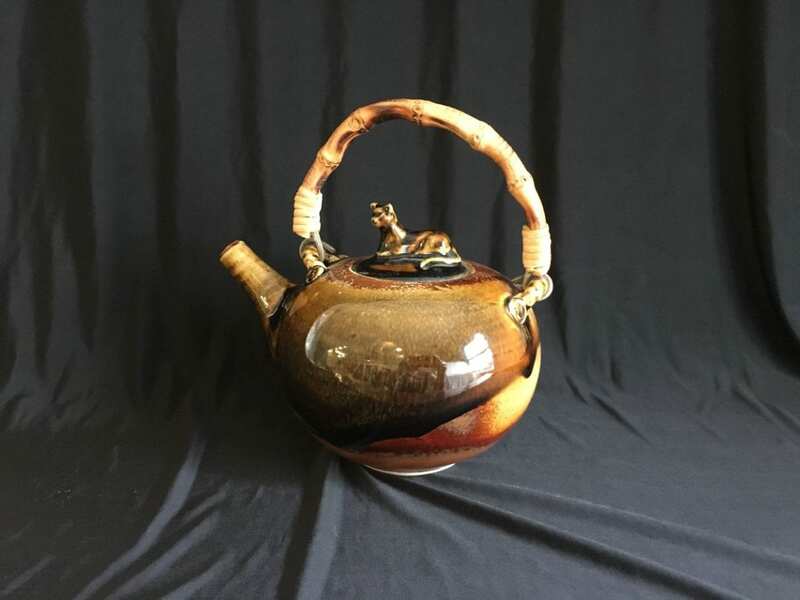 We also have a Saturday morning Drop in and Pot session facilitated by Michael Dausmann : 0415 120 139, who runs a Facebook page for Saturday potters, here. 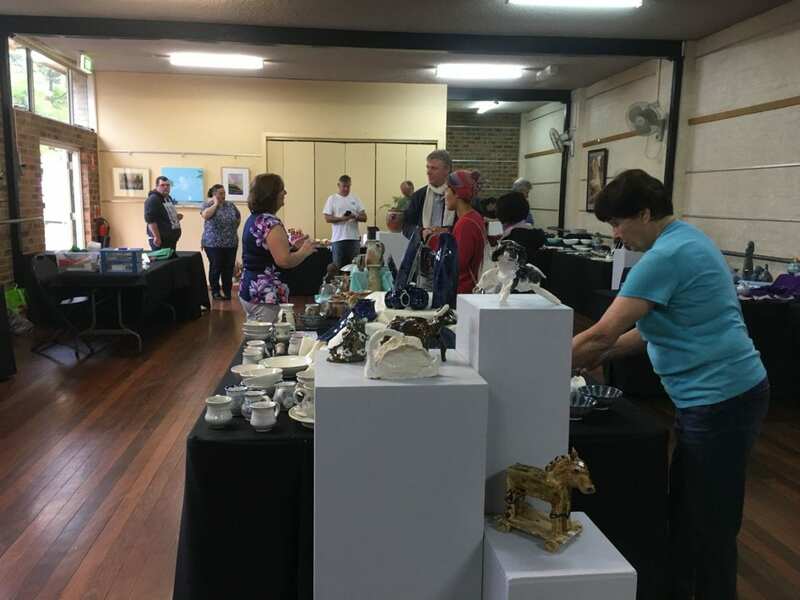 The Blue Mountains Potters hold two exhibitions per year and are also included in the BMCAC Members Exhibition and the Blue Mountains Art Prize. This term we will be offering a beginners class that will cover hand building and throwing for adults on Wednesday night 6:30pm – 9:00 pm. Ingrid is teaching the first 4 wks hand building and Bronwyn will be do the last 4 wks teaching throwing. Ingrid will also be teaching a hand building class on Thursday afternoons and evenings. 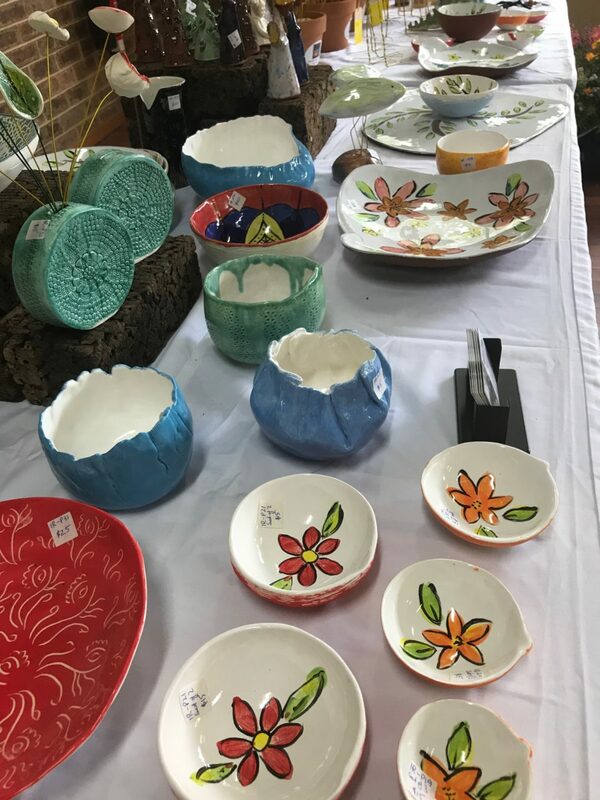 Katherine Kennedy 0402 470 231 will be teaching a Home Schooled Children's class on Monday mornings, a teen pottery class on Tuesday evenings and a Relief Tile Making class on Friday evenings. We will also be running classes for school age children with Alison on Monday and Tuesday afternoons from 4:00 pm – 5:30 pm.